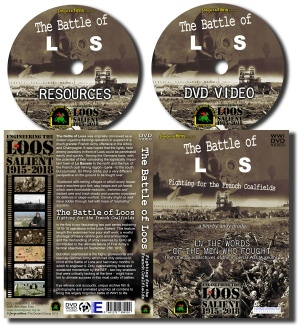 The Battle of Loos was originally conceived as a limited objective flanking operation in support of a much grander French Army offensive in the Artois and Champagne. It was hoped that the lightly held enemy positions in front of Loos could be penetrated easily and quickly - forcing the Germans back, with the potential of their conceding the logistically important town of La Bassée to the north and the hub of the French coal mining region - Lens - to the south. This feature length film is the first in our fascinating two part series exploring 1915-18 operations in the Loos Salient.  It examines how poor staff work, a woeful shortage of heavy calibre guns and ammunition and the mishandling of army reserves by GHQ all contributed to the ultimate failure of First Army’s tactical objectives on September 25th 1915. But often overlooked is the highly professional and resolute German Army which had only defence in mind at the Battle of Loos and had many months in which to engineer it. Only overwhelming force and sustained momentum by the BEF - two key enablers that were critically lacking at the time - might Have led to ultimate success in this mostly costly of battles. Eye witness oral accounts, unique archive film & photographs and animated graphics all combine to bring this largely forgotten battle of WW1 to life.